Here’s how to get the most out of your journeys. Even if some shops take euros or dollars when you pay, it might be hard to go around without any pounds on hand. Moreover, it’s important to call your bank and let them know where and when you’ll be traveling, so that your purchases don’t get flagged for theft. Trains are an amazing way to see the English countryside, and they don't cost much. Within London, there are several ways of traveling; if you're here for long, it's best to buy an Oyster Card. 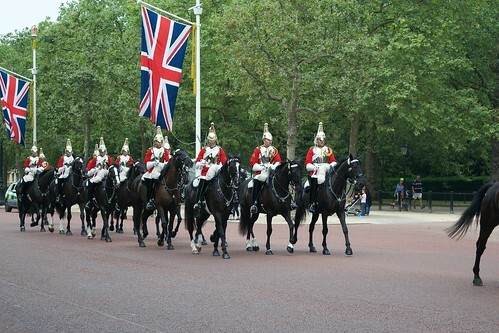 You can go on foot, take a cab, a bus, or use the Tube. You may think that there's only English spoken in the UK, but there are many languages spoken here. Listen and learn! Driving in the UK is on the left side of the road, and this rule also applies to walking around the city–look left, turn right. Get a short term burner phone or a local sim card for your unlocked phone. That way, you can utilize GPS and other research sites to get around more easily. 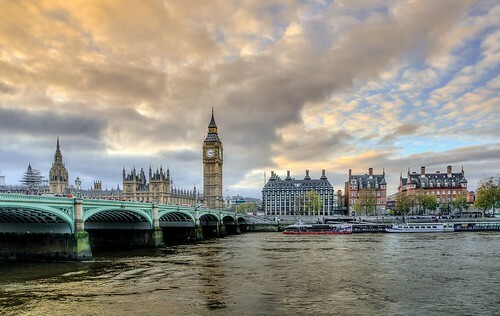 One of the obvious places to visit in UK is London. This town is chock full of history, shopping, great food, culture, and the arts. Be sure to get theatre or music tickets, and explore all the museums you can pack in. 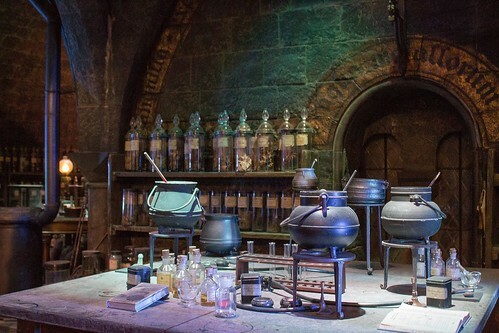 Of course, make time to visit Harry Potter: Warner Brother's Studio Tour London. Oxford and Cambridge are renowned for their long traditions of learning. They are also quite beautiful. While you’re visiting, talk to students about their field of study, essays, and assignment assistance – you might be surprised how educational systems differ around the world. 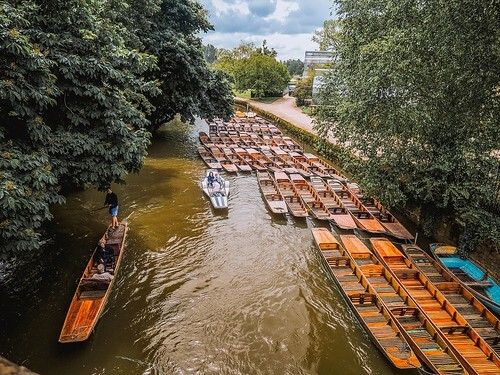 There are many things to do in Oxford and Cambridge that will take you back in time…the Bodleian Library for those that love reading and history, and, perhaps, punting on the river, imagining times past. 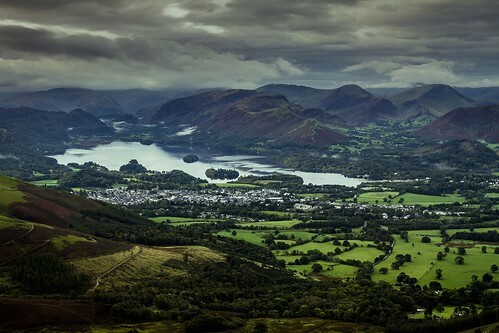 One of the most relaxing destinations is the Lake District, which consists of picturesque lakes, mountains, and many small villages worth exploring. Windermere Lake is the most popular location, but still pay attention to other, less-known ones. Most people love to walk the Lake District. Perhaps plan your journey around the seasons, so you can, too? This town is a difficult one to crack, but worth the effort. Home to Banksy, many visitors take a walking tour to see his public art. Visit the Bristol Museum and Art Gallery, where you will be able to see Banksy's Paint-Pot Angel, the only remnant of an extraordinary museum takeover, the 2009 'Banksy versus Bristol' Museum exhibition. Other iconic attractions include the Bristol Cathedral, Lord Mayor's chapel, the ruins of a Norman castle, and plenty of examples of Tudor Bristol in Thornbury Castle, Ashton Court, and the Red Lodge Museum's Elizabethan knot garden. Maritime history lovers will enjoy the M Shed Museum, and seeing the SS Great Britain. 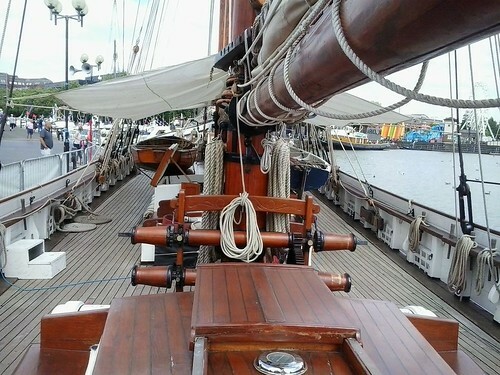 Harbourside, see a replica of Cabot's 1497 ship (and take a cruise on it, although not all the way to Newfoundland!). 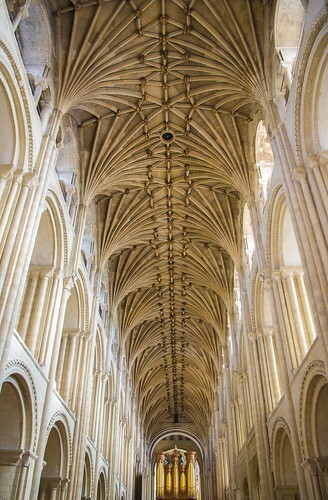 Just two hours from London and you're already here to see one of the most beautiful cathedrals in the country, and visit an old marketplace that is more than a thousand years old! The food is extremely yummy here, too, especially the iconic fish and chips. Even though this is a market town, it has an amazing church, the Church of St John Baptist. Located in the Cotswolds, this is a great place to base your walks from. 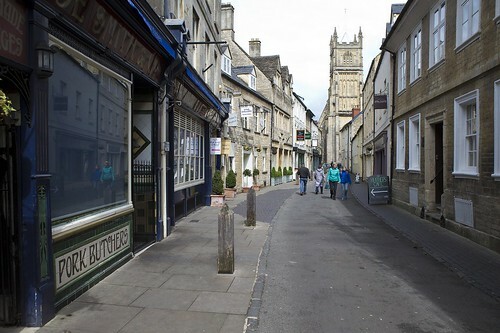 Here, you'll be able to dedicate yourself to the best food and the most mysterious streets of Cirencester. Visit Cirencester House, where you'll see a famously gorgeous landscape garden. 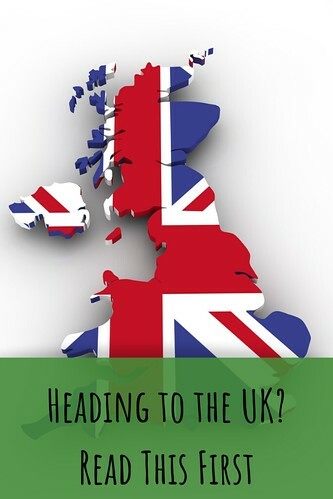 Where is your favorite place to visit in the UK?